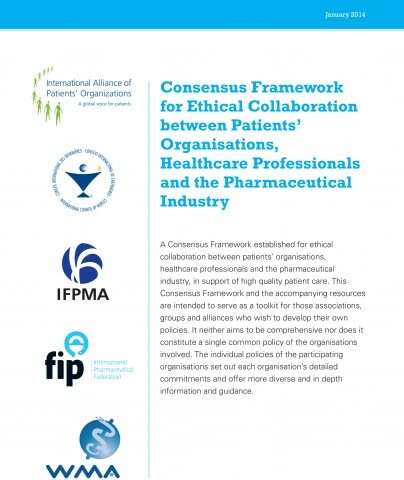 Today the International Federation of Pharmaceutical Manufacturers and Associations (IFPMA) announced that its expanded Code of Practice is in effect around the world. 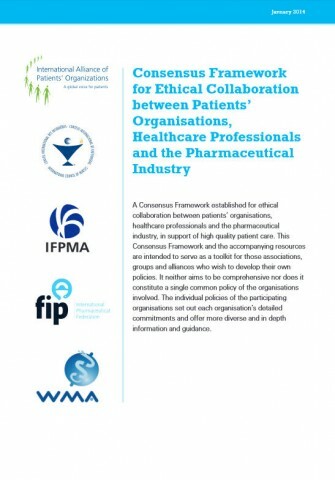 Governing how companies interact with healthcare professionals, medical institutions and patient organizations, this new Code has been adopted by all IFPMA member companies and member associations. 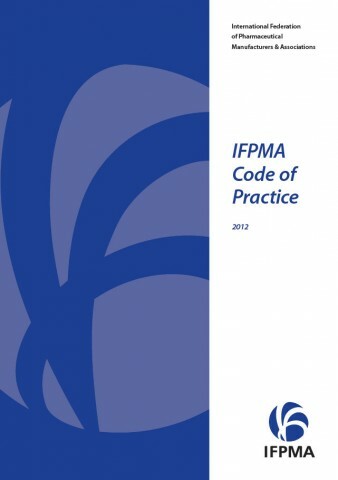 In March, 2012, IFPMA announced a six month period for members to adopt the updated Code. 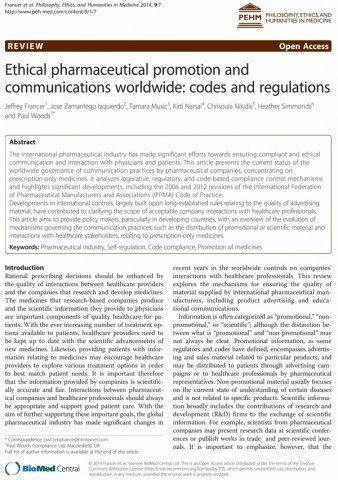 Beyond addressing interactions, the Code now also includes high-level guiding principles for practice, a clear distinction between gifts, promotional aids and items of medical utility, guidance for supporting continuing medical education, and a provision on disclosure of clinical trials information. The Code continues to provide guidance for filing complaints and prohibits preapproval promotional activities for pharmaceutical products, company-sponsored entertainment at events, and providing or offering personal gifts to healthcare professionals.